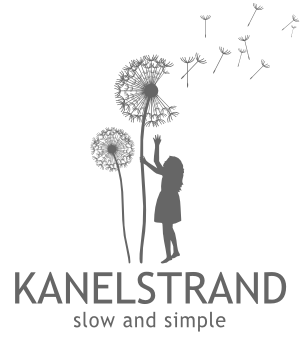 Kanelstrand is positioned at number 20 in the top 100 health related blogs to follow in 2013! What is one thing you improved about your health in the past year? Congrats Sonya!! It is a well deserved spot, and I am sure you will just keep rising up on the list. Your great content is inspiring and informative. Thanks for such a great blog! Thank you, Valerie, for the kind words!